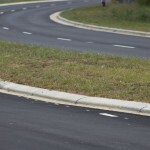 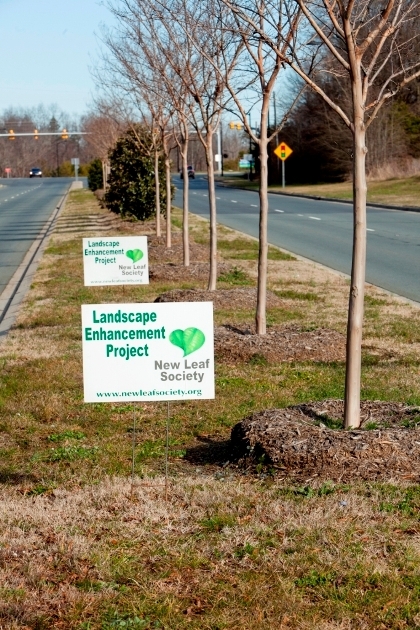 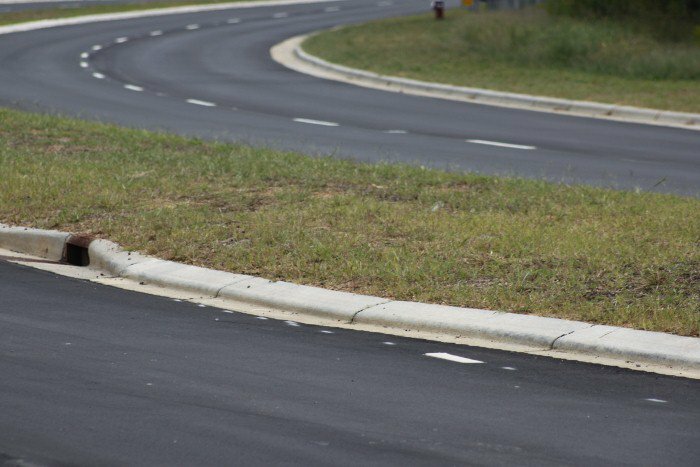 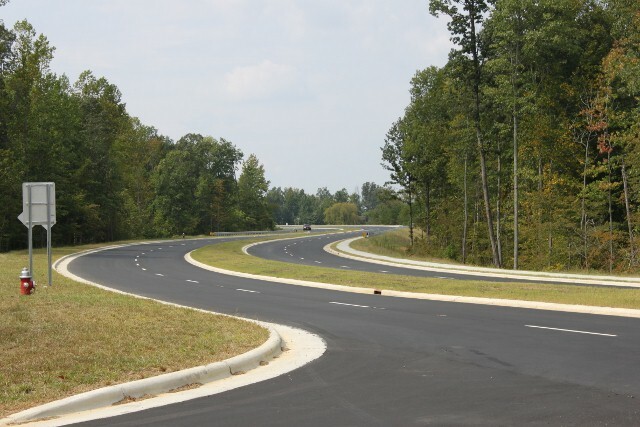 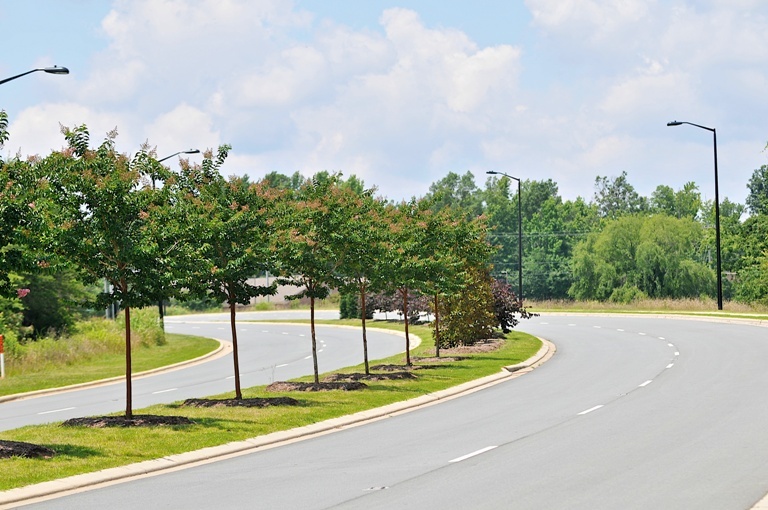 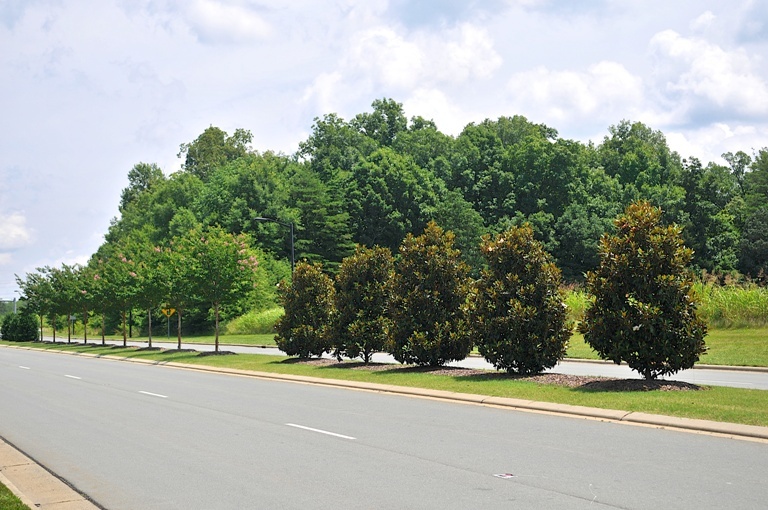 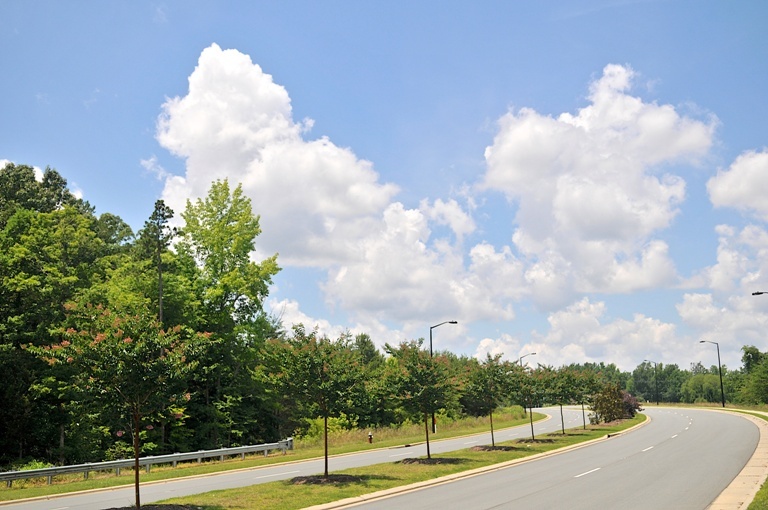 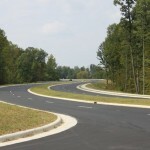 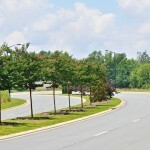 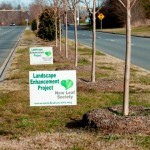 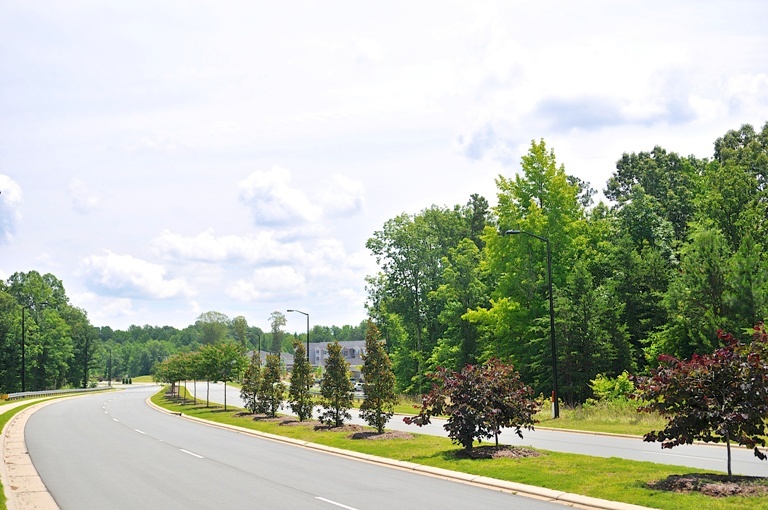 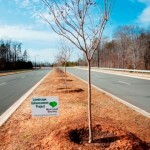 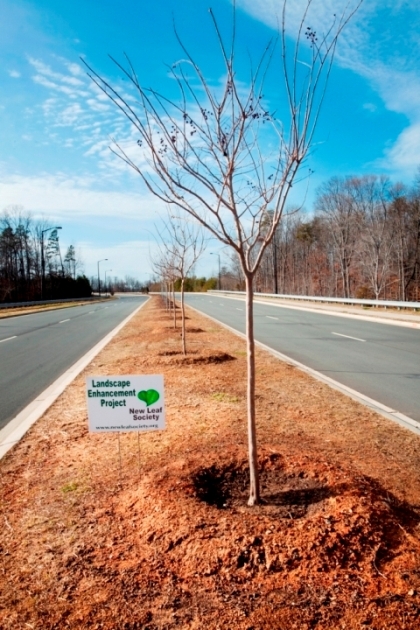 The 51 trees planted along Grand Oaks Boulevard enhance the new road construction by NCDOT. 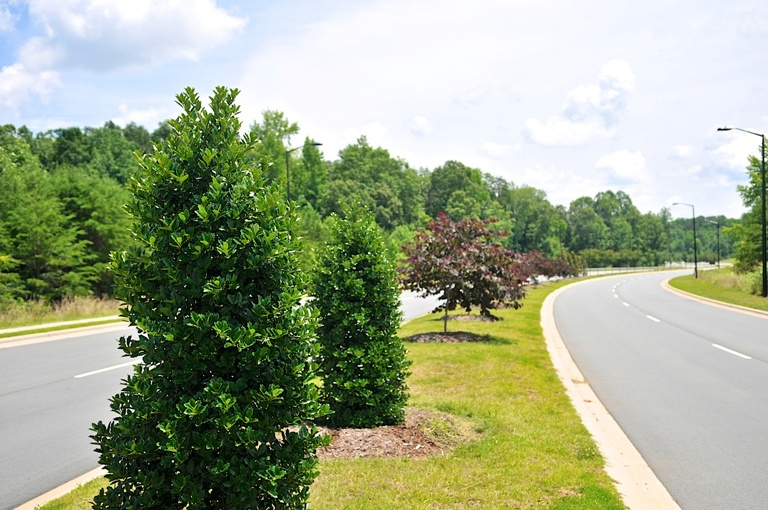 The plant list (secured by New Leaf) consisted of ‘Oak Leaf” holly, ‘Little Gem’ magnolia, Chinese pistache, ‘Biloxi’ crape myrtle, and ‘Forest Pansy’ redbud. 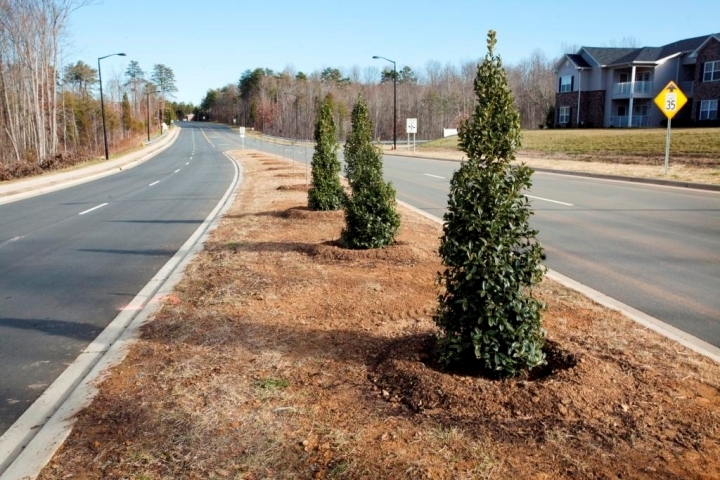 The plant installation contractor was Living Landscapes of Graham. 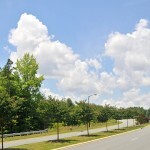 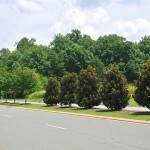 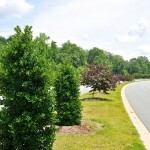 Street tree plantings must possess certain unique features to comply with safety regulations laid out by NCDOT. 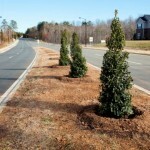 We partnered with City of Burlington for maintenance after our two year establishment period. 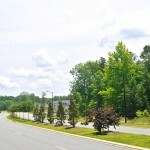 To see the full Press Release visit our Blog page.